Astronomers are fond of organizing the stars into recognizable patterns in order to better navigate their way around the night sky. 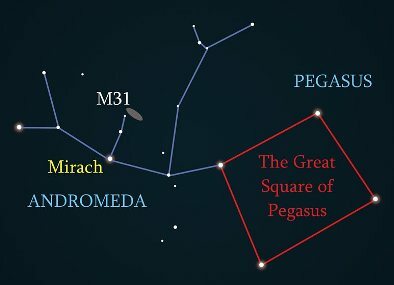 While the International Astronomical Union (IAU) recognizes 88 modern constellations depicting animals (42), inanimate objects (29) and humans/mythological characters (17), many of their shapes are often difficult to discern leading scientists to reimagine simpler shapes that may better act as heavenly landmarks. 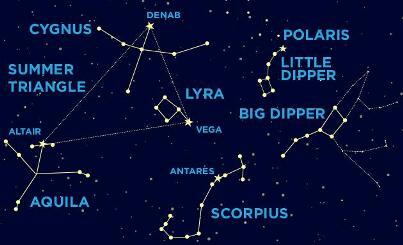 Such reimagined patterns of stars are called asterisms, and while not constellations in their own right, their stars may either belong to a single constellation, such as the Big Dipper, or alternatively may borrow a number of stars from different constellations, such as the Winter Hexagon. -Arcturus (Alpha Boötis) in the constellation of Boötes is a red-orange giant star located 36.7 light years away with an apparent magnitude of −0.04. Arcturus means “Guardian of the Bear” in Greek, and it is the northern celestial hemisphere’s brightest star, as well as the 4th brightest star overall in the entire night sky. – Spica (Alpha Virginis) in Virgo is a blue-white supergiant located 260 light years away with an apparent magnitude of 1.04. Spica means “ear of grain” in Latin, and is the 16th brightest star in the night sky, although it is fact a close binary star system. -Denebola (Beta Leonis) in Leo is a white main sequence star located 35.9 light years away with an apparent magnitude of 2.11. It is relatively young star being less than 400 million years old, and has a mass of 2.10 sol. Denebola is a shortened version of the Arabic phrase “dhanab al-asad” meaning “tail of the lion”, and it is the 62nd brightest star in the sky. -Deneb (Alpha Cygni) in Cygnus is a white supergiant located 3,550 light years distant with an apparent magnitude of 1.25. As we have learned, “Deneb” means tail in Arabic, in this case referring to the tail of the swan. It is the night sky’s 19th brightest star. -Vega (Alpha Lyrae) in Lyra is a bluish-white dwarf star located 25 light years away with an apparent magnitude of 0.03. Its name is derived from the Arabic for “swooping eagle”, and it is the 5th brightest star in the sky. -Altair (Alpha Aquilae) in Aquila is a white main sequence dwarf star located 16.6 light years away with an apparent magnitude of 0.77. Its name is derived from the Arabic phrase meaning “the flying eagle”, and is the 12th brightest star in the sky. -Scheat (Beta Pegasi) is a red giant variable star located 178 light years away with an apparent magnitude of between 2.4 and 2.9. It is found in the top right corner of the “square” and means “the leg” in Arabic. -Alpheratz (Alpha Andromedae) is a blue subgiant and the brightest star in the “Great Square of Pegasus”. It is found in the left-hand corner of the asterism, although it is actually part of the constellation Andromeda, where it is also the brightest star. This binary system is 97 light-years from the Sun, and shines with an apparent magnitude of 2.06. Its name means “the navel of the horse” in Arabic. -Markab (Alpha Pegasi) is a blue-white star 133 light years distant that shines with an apparent magnitude of 2.48. It is found in the right-hand bottom corner of the Great Square of Pegasus, and means “the saddle of the horse” in Arabic. -Algenib (Gamma Pegasi) is a blue-white variable star located 391 light-years distant with an apparent magnitude of 2.84. It is found in the left-hand corner of the asterism, and its name derives from the Arabic for “The Wing”. 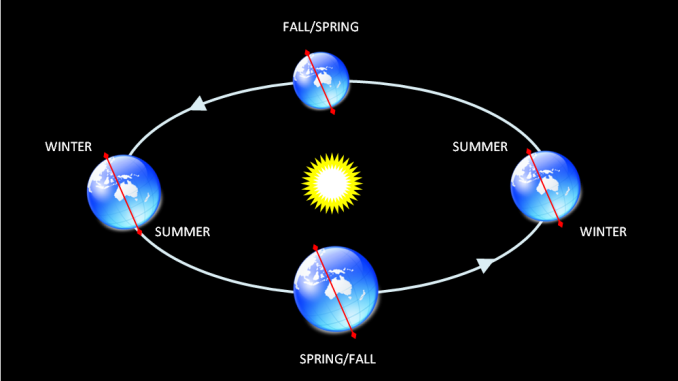 The Winter Triangle is visible not only in winter, but also in spring during the early evening, and autumn in the early morning. 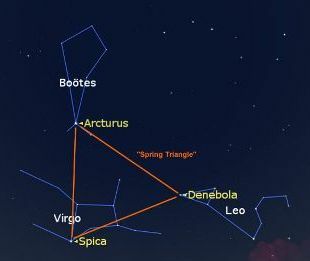 The Winter Triangle consists of three stars, namely Betelgeuse in Orion, Sirius in Canis Major, and Procyon in Canis Minor, with the Milky Way running through the middle of this arrangement of stars. 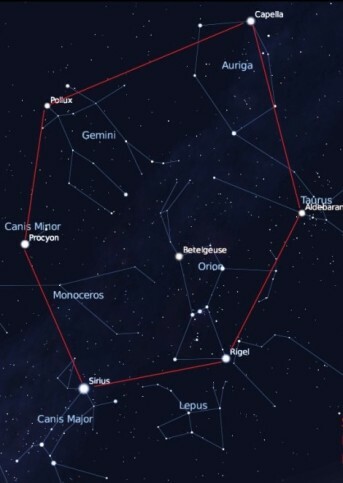 The latter two stars mentioned (Sirius, Procyon) also form part of an even bigger asterism of six stars known as the Winter Hexagon, with the additional stars including Rigel in Orion; Aldebaran in Taurus; Capella in Auriga; and Pollux in Gemini. -Betelgeuse (Alpha Orionis) in Orion is a red supergiant star located 642.5 light years distant with an apparent magnitude of 0.42. Its name is derived from the Arabic phrase meaning “hand of the central one”, and is the 9th brightest star in the sky. -Sirius (Alpha Canis Majoris) in Canis Major is located 8.16 light distant and is a blue-white star that shines with an apparent magnitude of -1.46, although its color does seem to change when low in the sky. Sirius is in actual fact a binary star system consisting of Sirius A and Sirius B, although the much larger Sirius A accounts for most of the apparent brightness we observe back on Earth. Sirius means “scorching” in Greek, and is the brightest star in the night sky. -Procyon (Alpha Canis Minoris) in Canis Minor is a white star located 11.5 light-years away with an apparent magnitude of 0.4, although it is actually a binary system consisting of Procyon A (white main-sequence) and a fainter companion Procyon B (white dwarf). Procyon means “before the dog” in Greek, referring to its apparent rising before Sirius the “Dog Star”, and it is the night sky’s 8th brightest star.